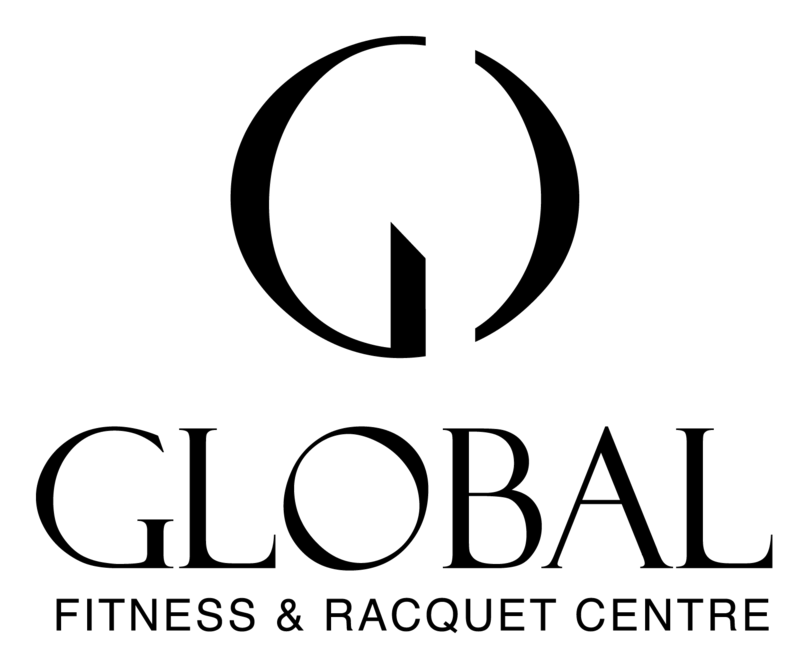 Global Fitness & Racquet Centre has THREE indoor tennis courts. Whether you are trying to keep cool in the summer, or practice your backhand all winter, we have leagues & lessons for everyone. For Membership fees, click here. Meet the Coaching Team click here. Like tennis racquets, the types of tennis balls your child uses can aid in their tennis skills development. As your child grows taller, stronger, with more fully developed strokes and hand-eye coordination, they will gradually be able to handle a tennis ball that more closely mimics an adult ball. Junior tennis balls fall into four classes: foam, red, orange and green dot. Each progressively firmer than the previous one. Subsequently, as the ball gets firmer, the height of its bounce and distance it travels down the court increases. By matching the correct progressive tennis ball to your child’s needs will promote longer rallies, greater consistency and a more positive experience on the court. Red balls are slightly larger than the standard ball and travel 75% slower. They are designed for 36′ courts and for children up to eight years old. Orange balls are the same size at the standard ball, but travel 50% slower. They are designed for 60′ courts and for children up to eight years old. Green dot balls are the same size at the standard ball, but travel 25% slower. They are designed for full length (78′) courts and for children up to twelve years old. April 1 – June 7th – no lessons Monday April 22 or May 20 – Registration is NOW open. 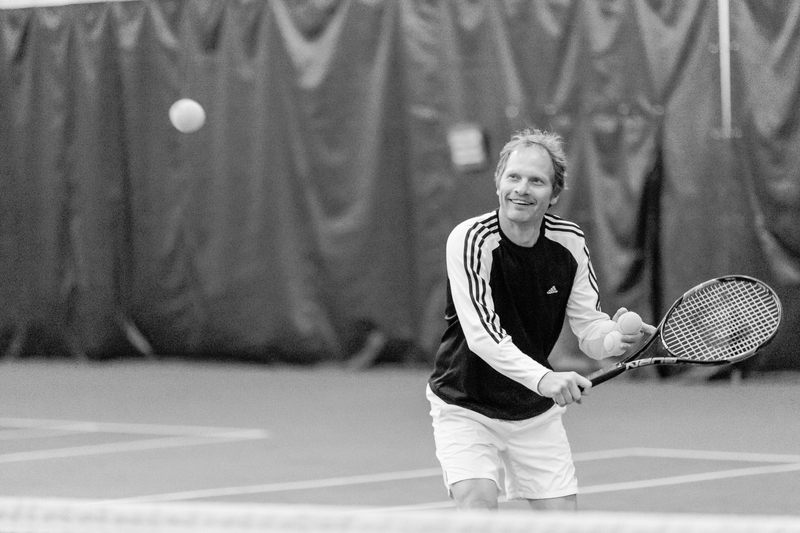 Private and Small Group Lessons – Email our coaches directly to set up your private tennis lessons. Fee: $150 for each session 50% off for Juniors registered in another program – register in house for discount, not online.